Check out their menu here. Looks promising! “Two brothers and one sister have always dreamt of having a pizza shop, however they did not have enough money and they were busy with life. 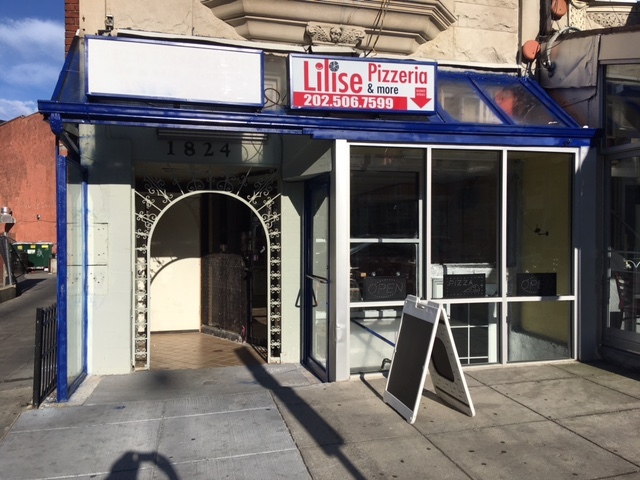 Finally the family worked hard and saved money and the dream comes dream: Lilise Pizzeria is now open. One of the brothers (Laziz) is a great cook, the other brother (Said) is a great manager, and the sister is the financial expert.